MS Word resume template, blue color for personal or creative resume download free resume theme design. 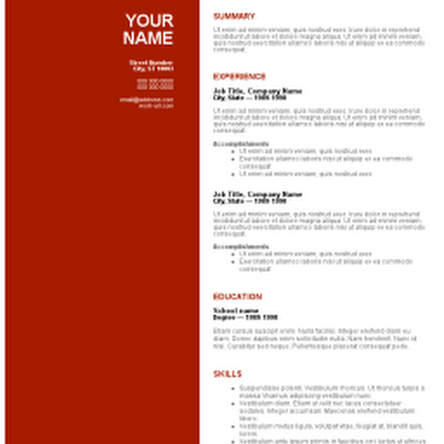 Microsoft Word Resume template design download MS format resume layout for free download. 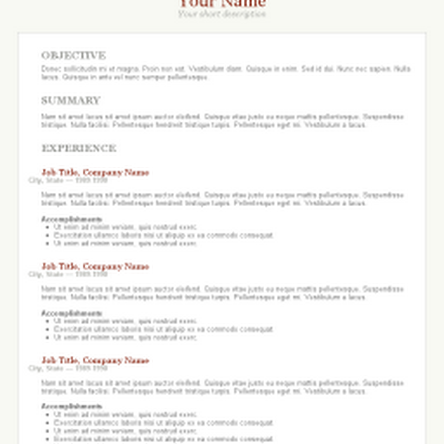 Nice design red, burgundy resume template download free resume theme for personal or student, Microsoft Word format .docx resume template. Microsoft Word template for professional resume design and layout, download free standard resume template MS Word .docx format free.